Curved cabinets are the main feature of the Störmer Athens kitchen. Innovative technical solutions set apart by high-class materials. 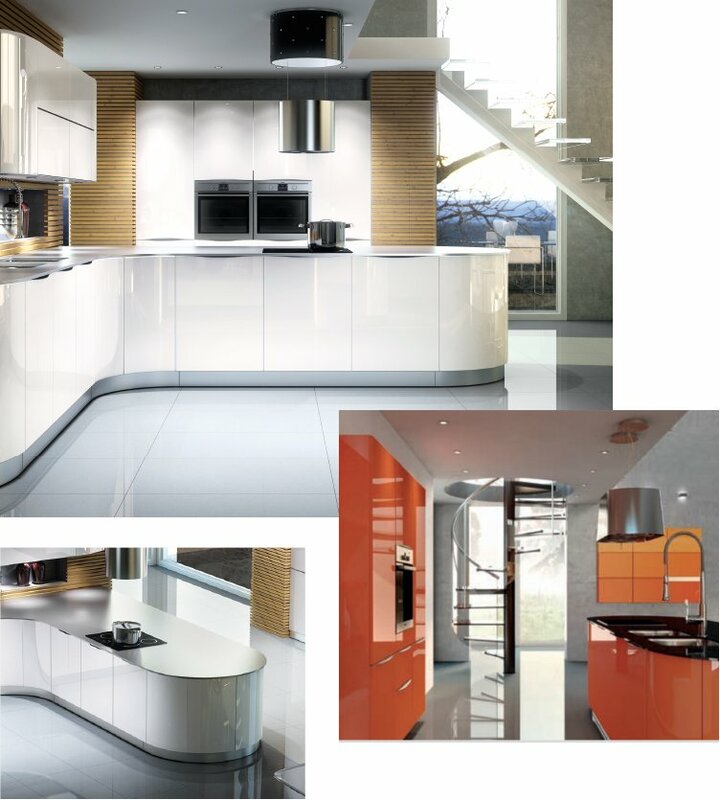 Discover your possibilities – available in seven high gloss RAL-colours. 54EA will ensure your kitchen is uniquely yours!